What is WAVE all about? In March of 2013, then Commander of the Gardnerville, NV Post of the Veterans of Foreign Wars, Ron Garside, challenged Douglas County to create a Veterans Hall. In his challenge before the Douglas County Commission, he stated that Douglas County is one of the few counties in Nevada – if not the nation – that does not have a Veteran’s Hall of some type. That challenge was taken seriously by Commissioners Barry Penzel (a Veteran himself) and Vice-Chair Nancy McDermid (the mother of a Veteran). By June of 2013, the concept of a Veterans Outreach Council had been proposed to the Director of Nevada Veterans Services, Caleb Cage. Director Cage invited the fledgling organization to participate in the Nevada Green Zone Initiative – a state-wide effort to get to veterans of all wars the services and benefits that they have earned. 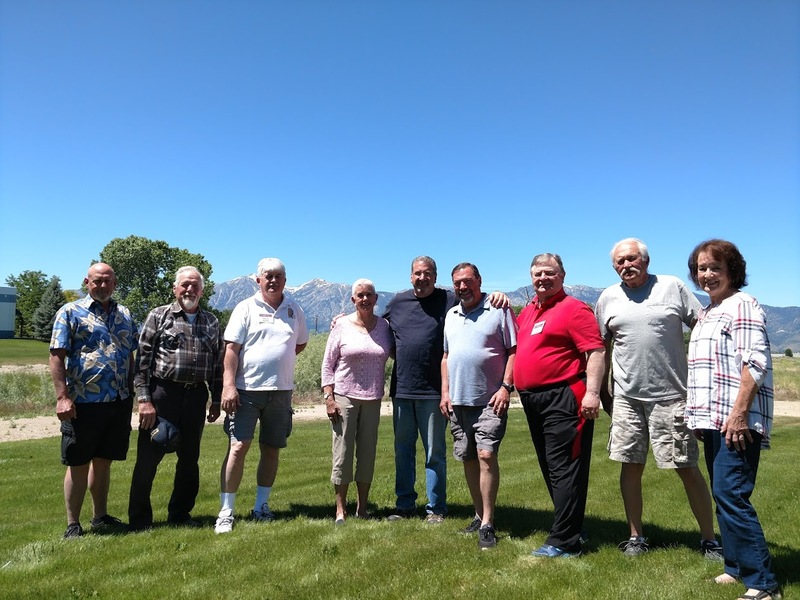 Past President (PER) of the Carson Tahoe Elks BPOE 2670, Tom Zagorski, explained that the Elks contributed $1000 to get the organization going. The Elks have a long history of support for Veterans causes, and the Elks founded the first hospital for Veterans – which became the forerunner of the current Veterans Hospital system. So the pieces began to coalesce. By August of 2013 it was clear that there was significant support for Veterans in Douglas County. Army OneSource is a website that provides a network of services to support Active, Reserve and Guard Soldiers and their Families regardless of their component or geographical location. The website provides access to information on standardized programs and services at installations, Army National Guard Family Assistance Centers, and Army Reserve Centers for the geographically dispersed. Through established community partnerships, Army OneSource works with sister services to increase and sustain support to those not living near a garrison. Army Soldiers and Family members may access programs and services through a web-based portal, traditional brick and mortar establishments at garrisons, and partnerships with community and government organizations. Carson City has taken the first steps toward completing its veterans council initiative with a website for vets to receive local resources. After several months of planning, the Carson City Veterans Community Council has launched its website off the carson.org site to provide a place for Carson City veterans to find information on the resources they may need. The site features resources from where vets can find dental care to job connection programs. The purpose of the organization is to create a central place for services to reach out to veterans and the website is the first step. Various veterans and members of the community, including Sheriff Ken Furlong, Mayor Bob Crowell and Assemblyman P.K. O’Neil, come together once a month to meet and discuss what can be done to continue to help veterans in Carson City. Thousands of our war Veterans are afflicted with Post Traumatic Stress Disorder (PTSD). In fact, more soldiers have committed suicide since the Vietnam War than have died in actual battle. But many are finding hope in an unlikely place: behind the wood and strings of an acoustic guitar. The healing power of music helps soldiers cope. That’s why we provide veterans with guitars and a forum to learn how to play. To date, G4V has administered over 20,000 guitar lessons and distributed over 2,000 guitars to Veterans. Over the years, we have observed the many ways that our program is enhancing the lives of warriors suffering with mental, physical and emotional distress. We are very excited to now have clinical trial data supporting our belief in the power of our program. Outcomes from our recently completed pilot study showed remarkable improvements in PTSD symptoms. NAMI, the National Alliance on Mental Illness, is the nation’s largest grassroots mental health organization dedicated to building better lives for the millions of Americans affected by mental illness. What started as a small group of families gathered around a kitchen table in 1979 has blossomed into the nation’s leading voice on mental health. Today, we are an association of hundreds of local affiliates, state organizations and volunteers who work in your community to raise awareness and provide support and education that was not previously available to those in need. NAMI relies on gifts and contributions to support our important work. By mid-May, experience the updated GreenZone Network 2.0 — NV VetNet — accessible through the NVDS website: www.veterans.nv.gov. The Vietnam Veterans of America is a national organization chartered by the U.S. Congress and approved by President Reagan on May 23, 1986. The VVA was founded as a non-profit organization to promote the well being of American Vietnam Veterans in a variety of ways. For over 65 years we have been dedicated to helping Nevada veterans get the services, benefits and quality of life they deserve. With 339,000 veterans living in our state, they rely on us to not only understand their lives, but to help them get a better quality of life. Nevadans across the state celebrate the legacy of America’s heroes—and working together we will ensure veterans and their families understand and have access to opportunities that improve their lives. Our Mission is to provide vital and efficient service to and advocacy on behalf of veterans, their dependents, and survivors; and provide our community and partners the opportunity to contribute in these endeavors. In 1928, one man’s dream became a reality for all Elks and the communities we serve. Then-National President John F. Malley envisioned a plan that would “unite the forces of the Order into a mighty army for the service of mankind.” The mission of the ENF is to help Elks build stronger communities. We fulfill this pledge by investing in communities where Elks live and work. We provide tomorrow’s leaders, our youth, with lifelong skills; honor the Elks’ pledge to never forget our veterans; help the state Elks associations accomplish their charitable objectives; and fund projects that improve the quality of life in local Elks communities. 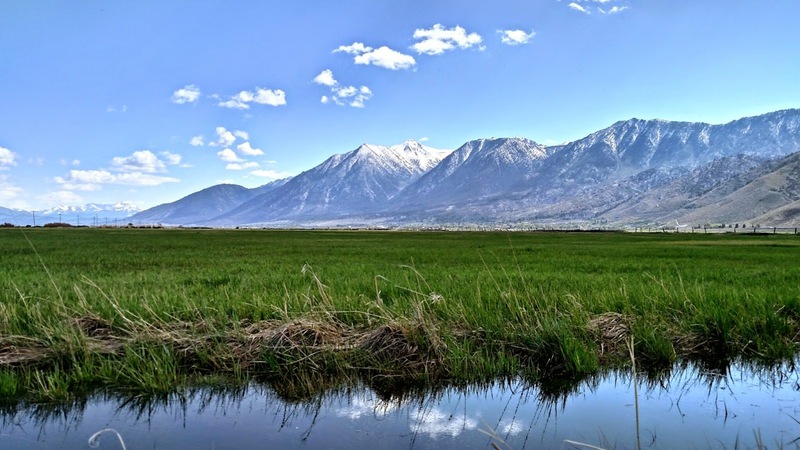 The local lodge is located at 1227 Kimmerling Road, Gardnerville, NV 89460. Mailing address is PO Box 143, Minden, NV 89423-0143. The Fleet Reserve Association (FRA) was chartered in 1924 in Philadelphia, Pennsylvania. It was born out of the need for an organization to protect the pay and benefits of enlisted Sea Service members and their families. FRA also assists its members with career problems by maintaining close liaison with the Departments of Defense, Veterans Affairs, Homeland Security, and other government agencies. Organized in 1930, the Ladies Auxiliary of the Fleet Reserve Association (LA FRA) is chartered to aid, assist and promote all matters pertaining to welfare, social, and patriotic works of the Fleet Reserve Association, its members and their families.